Head's up! There's affiliate links to Amazon in this post which means that at no additional cost to you, if you buy something through this post, I'll get a few pennies. Thanks for supporting BTA! 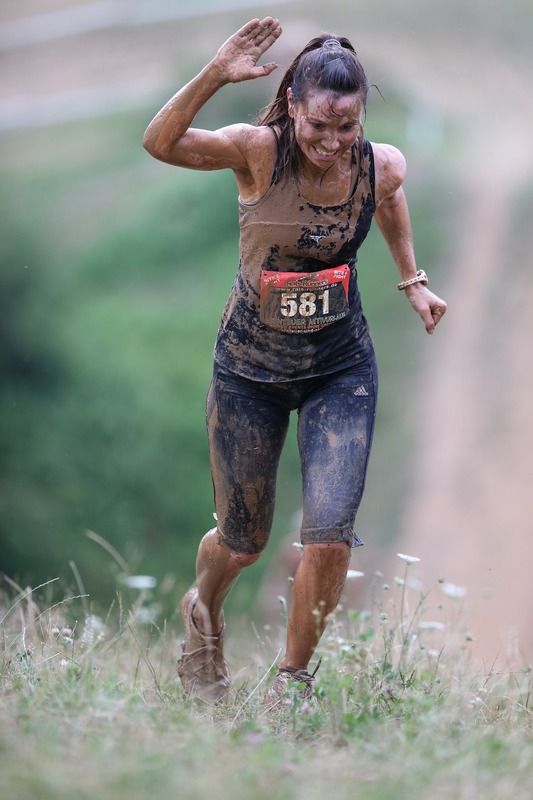 When I did my first Spartan Race, I didn’t have any sort of mud run gear whatsoever. In fact, if you read my review of the Spartan Race, you’ll realize that I was unprepared in almost every way possible. Don’t be like me and underestimate the importance of proper mud run gear prior to your Spartan Race or other obstacle event. Having the proper underwear, shoes, shirts, and leggings can be the difference between a fun, victorious run and having a wad of mud up your shorts. 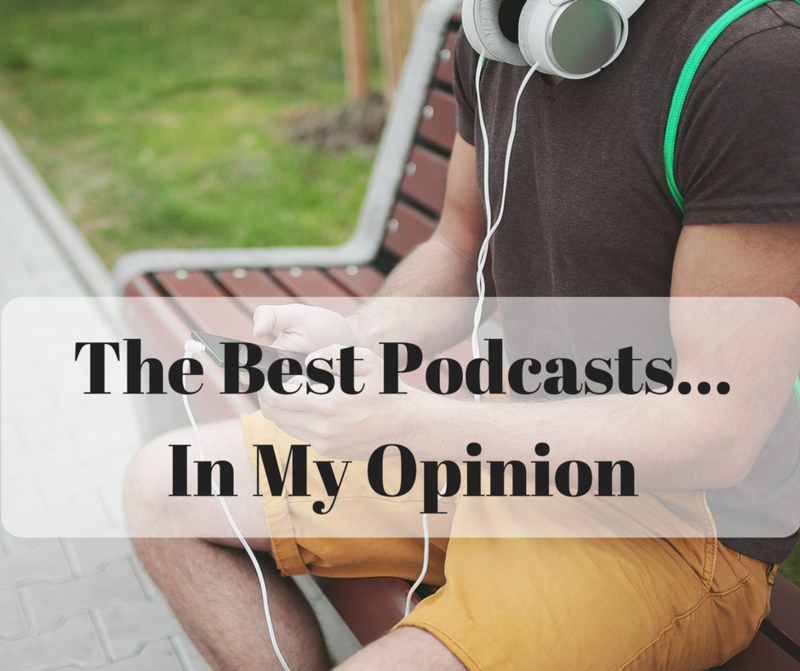 Keep reading for my recommendations for the best mud run gear. You need to wear shoes. 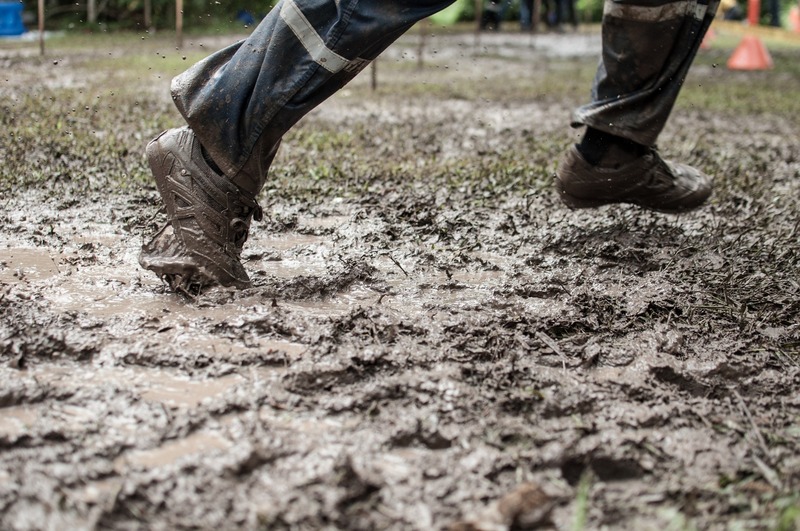 This may sound obvious, but if you’ve ever done a Spartan Race before, you know the familiar urge to toss your shoes into the nearest ditch as soon as you reach the first mud pit. But, trust me, the people that wore the right types of shoes actually found them to be an asset as opposed to a hindrance. 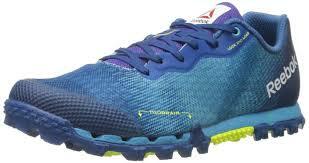 The key is to wear trail running shoes. The great thing about trail running shoes is that they are designed to be sleek and form-fitting, while also giving you traction against the mud. Trail running shoes aren’t as bulky as traditional running shoes, making them easier to manage through rough terrain and leaving you less prone to blisters. 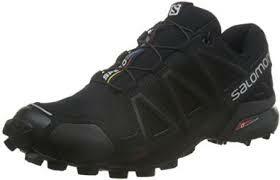 In addition, the soles of trail running shoes are equipped with treads that will help you climb over walls and tackle any number of obstacles. 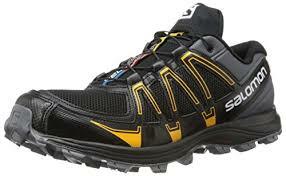 A beloved shoe among the obstacle race community is the Salomon Speedcross 4, designed for both men and women. 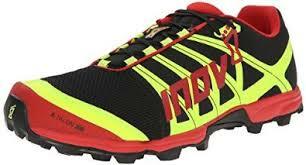 Other favorites include the Inov-8 X-talon 200 Trail Running Shoe, the Reebok All Terrain Super 2.0 Running Shoe, and the Salomon Fellraiser Trail Running Shoes, all with men and women styles available. In many ways, your shoes are only as effective as your socks. Choose the wrong pair and you’ll be looking at a race of blisters, squishy feet, and slipping. This is not the time to pull out the oldest members of your sock drawer. 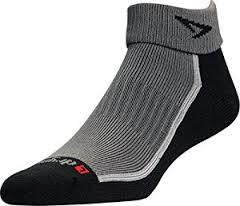 It is worth investing in a good pair of athletic socks. 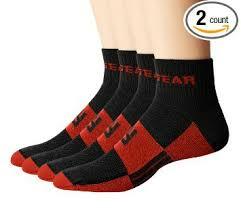 In fact, there are socks designed specifically for those competing in obstacle course races. 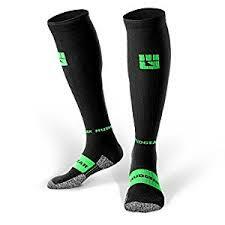 Check out Mud Gear’s line of long and short socks designed specifically to tackle mud and water. 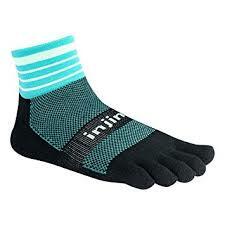 Drymax and Injinji are great choices as well. I made a big mistake during my first Spartan Race and wore a cotton shirt. 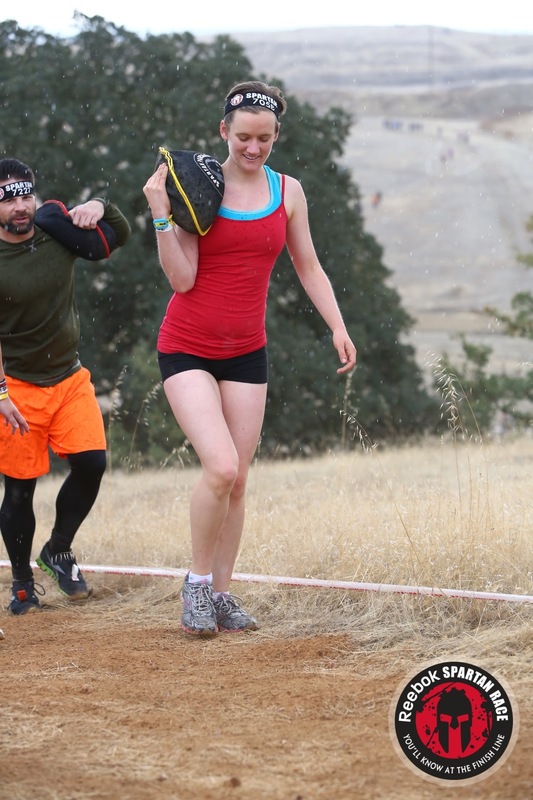 Cotton is a bad choice for a Spartan Race, as it holds on to water when it gets wet. To stay warm and agile, choose a form-fitting shirt made of a moisture wicking material that won’t drag you down. In essence, you want your shirt to be like a second layer of skin. 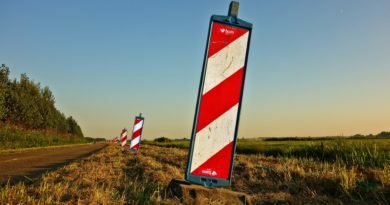 It should be protective, yet not get in the way as you move through obstacles. For men, this may mean ditching your shirt altogether and letting your own natural skin protect you as it was designed to do. Be aware that you are leaving you stomach and chest vulnerable to scratches. 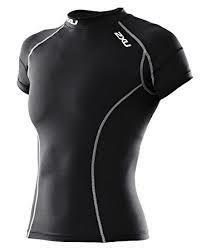 If you’d prefer to wear a shirt, the Under Armour Heat Gear Compression shirt is a popular choice, as is the 2XU Compression Gear. 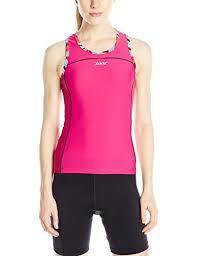 For women, you may decide you want to race in simply a sports bra. 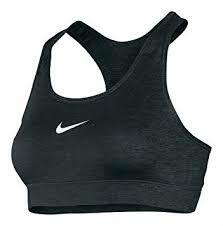 Again, you are leaving your stomach vulnerable to scratches, but the Nike Pro Sports Bra or Under Armour HeatGear Sports Bra are great choices. 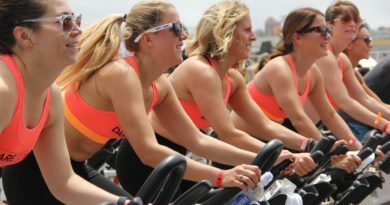 When choosing a shirt, I like the ZOOT Women’s Performance Tri Byob Tank, as it is form fitting, offers 50+ sun protection, and is made from a moisture wicking lycra and spandex blend. Anything by Nike’s Dri-fit brand will also hold up well during your next Spartan race. I would suggest wearing form fitting shorts and tights, as there’s nothing worse than climbing a wall and realizing that your bottom halves didn’t make it with you. If you want to wear loose running shorts, make sure that they are made of a light weight material and have a strong drawstring you can cinch up really tight. Otherwise, leggings and compression gear is the way to go. 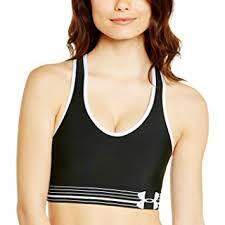 CW-X has a lot of good long and short options for both men and women, as does Under﻿ ﻿﻿Armour’s Heatgear collection. When I did my Spartan Race, I wore cotton biking shorts. While cotton is usually a bad choice for a Spartan Race, I found them to be so form fitting and short that I didn’t notice any additional water retention or heavy drag. 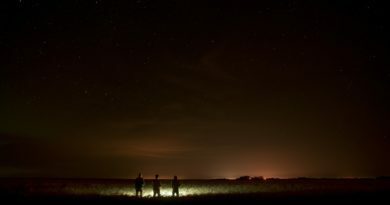 However, I did notice that my knees and legs took a beating as I climbed over walls and crawled under barbed wire. While it may seem counterintuitive to wear long leggings during a Spartan Race, they’ll go a long way in protecting you as you tackle obstacles. 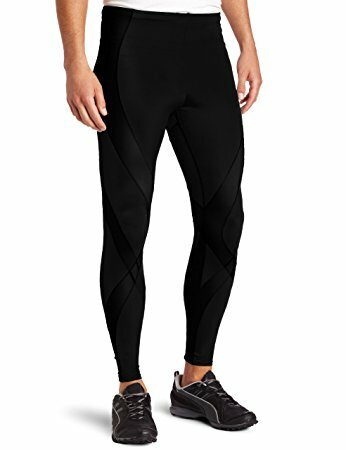 If possible, get a nice pair of moisture wicking compression leggings. These will not only keep you warm, but will also save you from scratches and bruises. Don’t forget to bring along a towel and change of clothes for after the race. Even on a warm day, you’ll be happy to switch out of your muddy clothes for a clean set. You also want to make sure you have plastic bags on hand that you can use to carry your race gear straight from the course to the washing machine. 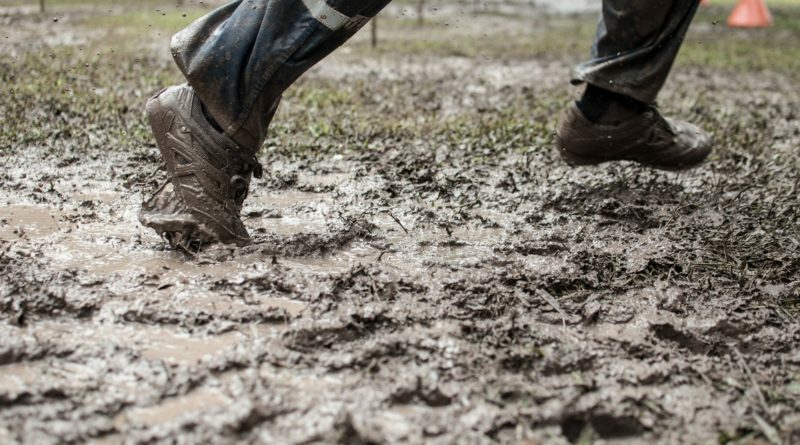 Many races let competitors leave their shoes behind, which is an option you can plan on should you not be up for the challenge of cleaning them. To make clean up easier, line your car with towels prior to arriving at the race, ensuring you don’t unintentionally leave permanent memories of the mud on your car’s floor. Be sure to have water and some of your favorite snacks to replenish your Spartan strong body. As you won’t be feeling clean, pack snacks that don’t require a lot of preparation or handling. Bananas, PB&J sandwiches, energy bars, and trail mix are great post-race food options. Check out my post on natural fueling options for ideas! While I don’t suggest bringing your phone or camera with you on the course, it’s a good idea to have it waiting for you at the end of the race. You’ll have just completed something incredible, and you’ll want to take pictures with your medal to prove it. Smile big and know that you’ve proved to yourself that you’re stronger than you ever believed. ← Should I Run Every Day?